This lipstick is a world away from the usual bold, bright mattes that I love so much, but sometimes I like to dress up my lips with something a little bit muted. 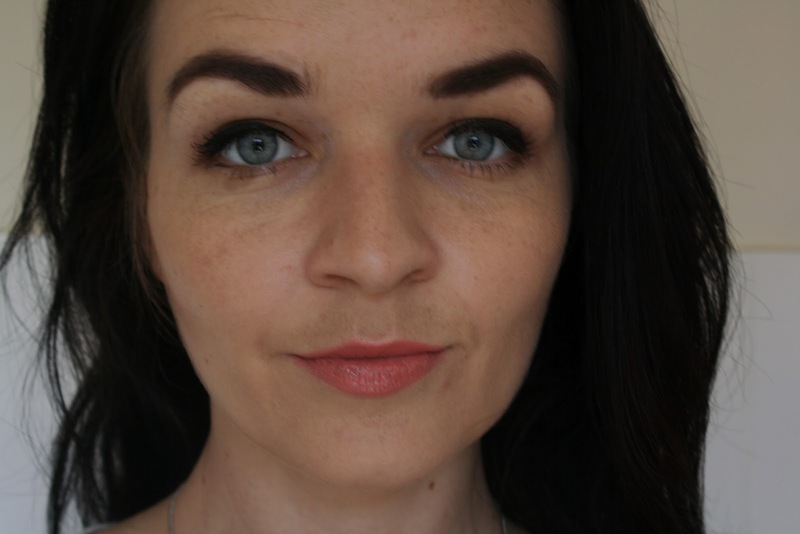 Rouge Caresse lipsticks are the latest pout perfecting product from cosmetic powerhouse L'Oreal and after trying one of the colours out this morning, I've already become a firm fan of the range. The colour I have is 'Dating Coral 301' - an innocently pretty hue that would suit pretty much any skin tone. 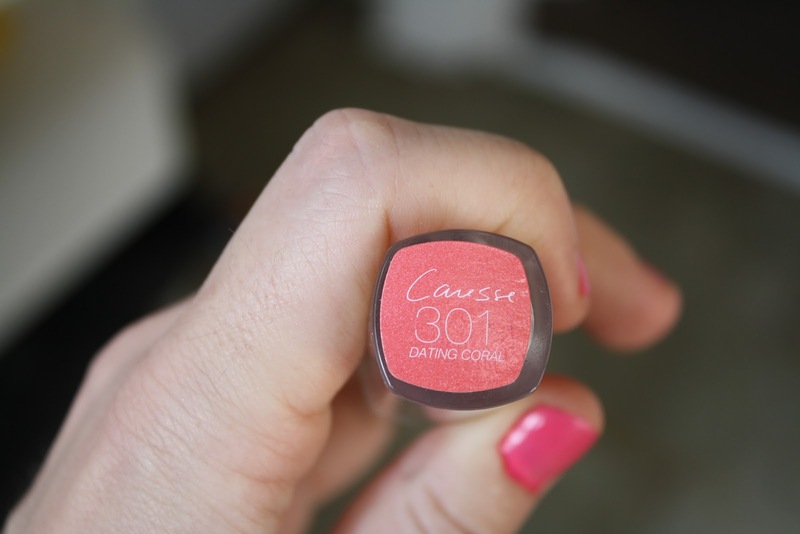 Upon application Rouge Caresse sort of melts onto the lips like an oily lip balm yet feels virtually weightless, a far cry from that heavy gloopy feeling that some balms and glosses can leave you with. 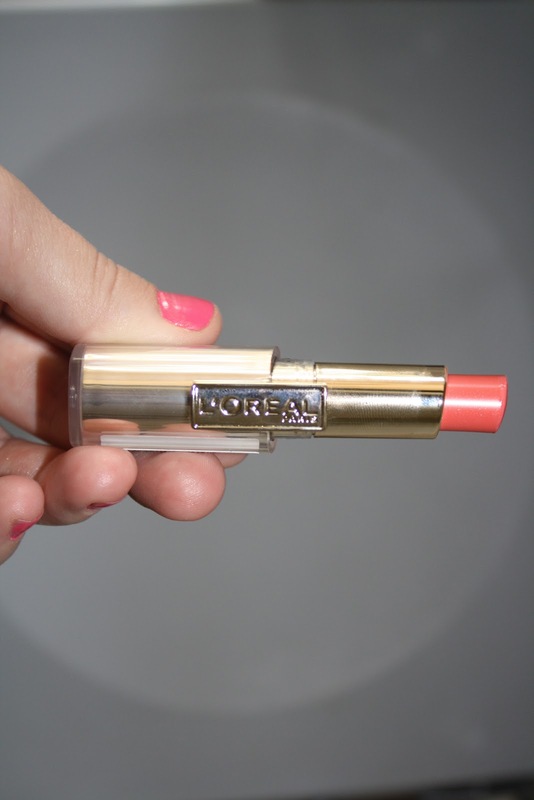 L'Oreal Rouge Caresse comes in 13 playful yet wearable shades perfect for a fresh summery make up look. 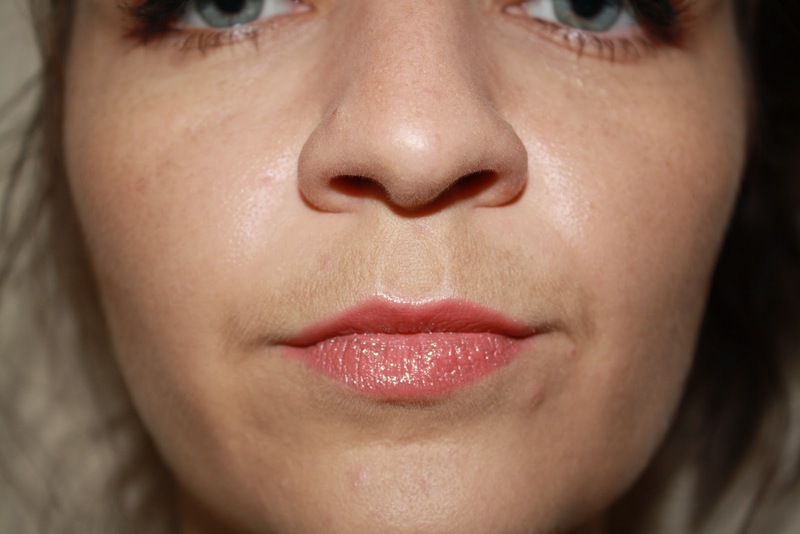 I found it to be exceedingly easy to apply as it literally glides on and it seems to stick around on my lips for a while despite its slippery formula, which I think is pretty impressive! 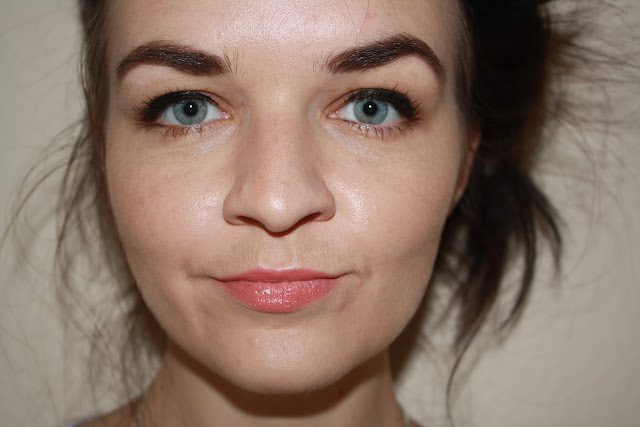 You can find the Rouge Caresse range at L'Oreal stands everywhere for £7.99 a pop (of colour). Boots are currently holding a L'Oreal promotion that means you receive a pretty great gift when you spend £15 or more on selected products, so now is an ideal time to quite literally put your money where your mouth is and pick up a couple of these lovely lippies. 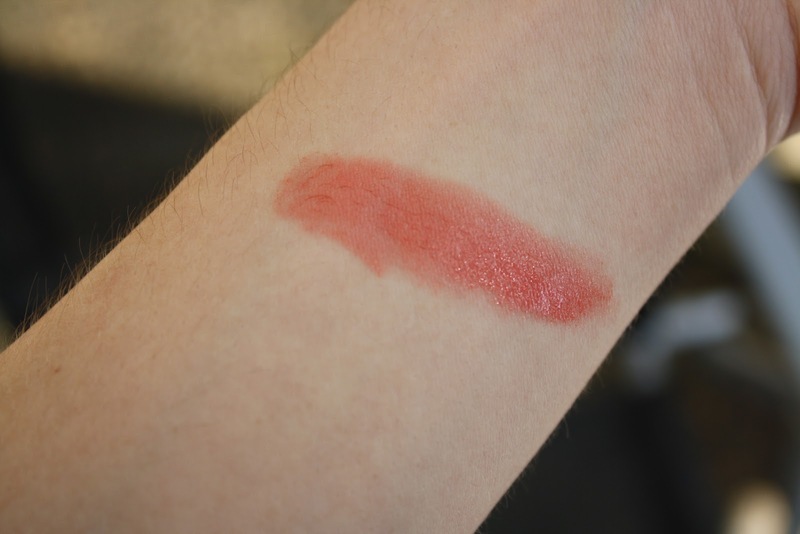 Have you tried Rouge Caresse by L'Oreal? It's a really wearable colour :) Thanks for reading! I have this & love it! Looks gorgeous on you! Really want to get one of these!